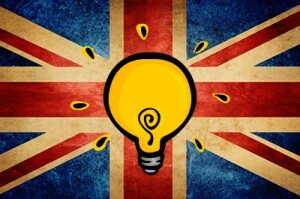 The British have always been an innovative and inventive nation. Just how inventive may surprise you. In this article we look at just four of the inventions that Britons have made without which, life today would be very different indeed. As you’ll see whilst we are an inventive lot, when it comes to marketing of a good idea we’re not so successful and it’s usually other nationalities who commercialise these great inventions. 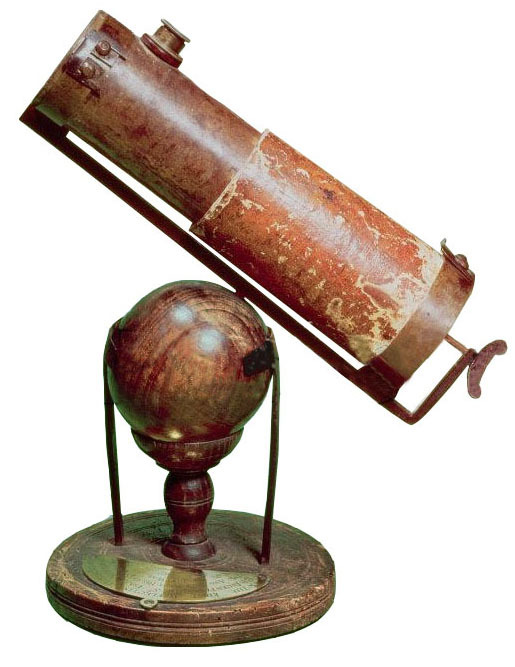 The first known successful reflecting telescope was built in 1668 by a man who is remembered by most people for identifying the effects of gravity. Sir Isaac Newton, then a fellow at Trinity College, Cambridge, took the idea of a reflecting telescope, which had been around for decades, and turned it into reality. It gives as much credence to his engineering skills as to his scientific mind. He built it to prove his theory that white light, the visible part of the electromagnetic spectrum, is made up of many different colours. Newton’s design consisted of a spherical-shaped mirror, made of a copper-tin alloy, above which he placed a second flat mirror at a 45 degree angle, which reflected the light into an eyepiece mounted on the side of the telescope. This huge leap forward in telescope technology made astronomical observation much more accurate. In a totally unrelated piece of trivia it may interest you to know that Sir Isaac also invented the cat flap! One of the favourite of all British innovations must surely be George Stephenson’s passenger railway. Stephenson’s parents were illiterate, his mother dying of TB when he was a child and his father later blinded in an industrial accident. It was a remarkable background for a man who would forge a communications revolution. While working as a miner, Stephenson enrolled in night school where he learnt to read and write, at age 18. He established an aptitude as a mechanic and was allowed to build machines at his colliery. At the time, carts on tracks, pulled by horses, were used to take coal from the many collieries around Newcastle to the Tyne, from where it could be exported by ship. Stephenson started to innovate. 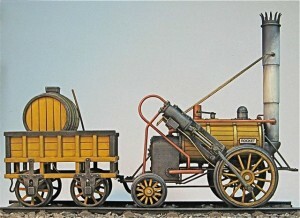 the first “flanged-wheel adhesion locomotive”. The first trackway or railway using only locomotives — no horses at all. The first purpose-built passenger car, which ran on the world’s first regular passenger-carrying railway, the Stockton and Darlington. The world’s first intercity railway, between Liverpool and Manchester. 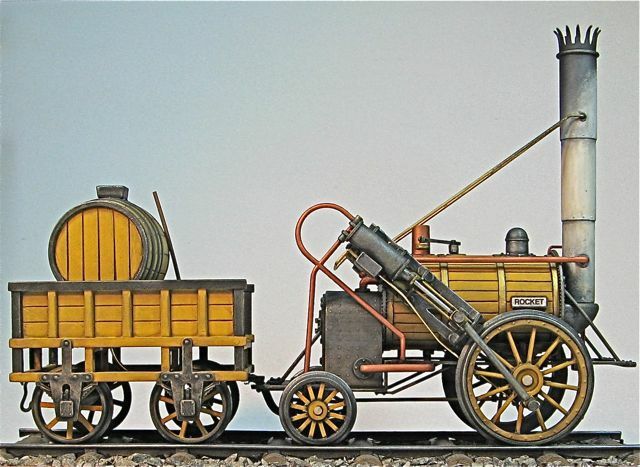 Stephenson’s system of train coupling became the European standard and his chosen gauge, or distance between the two rails, of 4ft 81/2in (1.435m) has become the world’s standard gauge, adopted nearly universally so that even today we are still carried along by the revolution that he began. 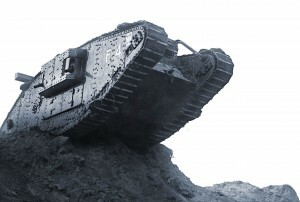 In November 1914, the British Army was using crawler tractors to pull artillery on the Western Front, when Britain’s official war correspondent, Ernest Swinton, saw them in action and realised that they could perhaps be adapted into bullet-proof and power-driven offensive weapons that could storm the enemy lines and take out their guns. The idea was taken up and “landships” were developed: the “tank” description was meant to shield their true purpose from enemy spies. Because it was the Royal Navy rather than the Army that first developed them, naval terms were used for some of its parts, hence terms such as the “hatch” and “turret”. The first proper tank battle took place at Cambrai, France, in November 1917, when some 400 tanks penetrated almost seven miles behind the front lines, but they weren’t supported by infantry and soon had to retreat. These tanks had the capability to climb a five-foot obstacle, span a five-foot trench, were resistant to small arms fire and could travel at 4mph. Although the tank helped end the stalemate of trench warfare, it came too late to have much impact on the First World War. Harry Brearley, the son of a Sheffield steel smelter, left school at 12 to go to work in one of the city’s steelworks. He was an ambitious chap and started to study metallurgy at home and in evening classes. He gradually built a reputation for expertise, and still in his 30s was chosen to run a new research facility funded by two of Sheffield’s largest steel companies. In 1912, he was tasked by a small-arms manufacturer to find a material that could prolong the life of their gun barrels. He set out to find erosion-resistant steel, but found corrosion-resistant steel instead. The story goes that in 1913 he threw out some experimental steel made of 12.8 per cent chromium and 0.24 per cent carbon. A few weeks later, he found it in the yard still shiny as new. This apparently serendipitous discovery led to the transformation of the already established cutlery industry in Sheffield. 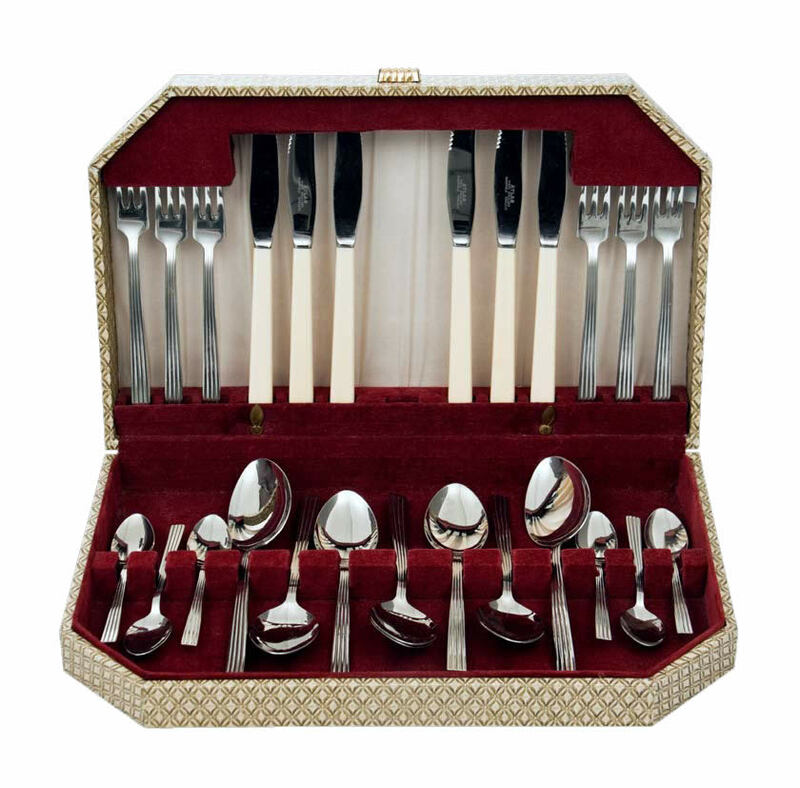 Stainless steel is now used in everything from surgical instruments and turbine blades to architectural cladding.